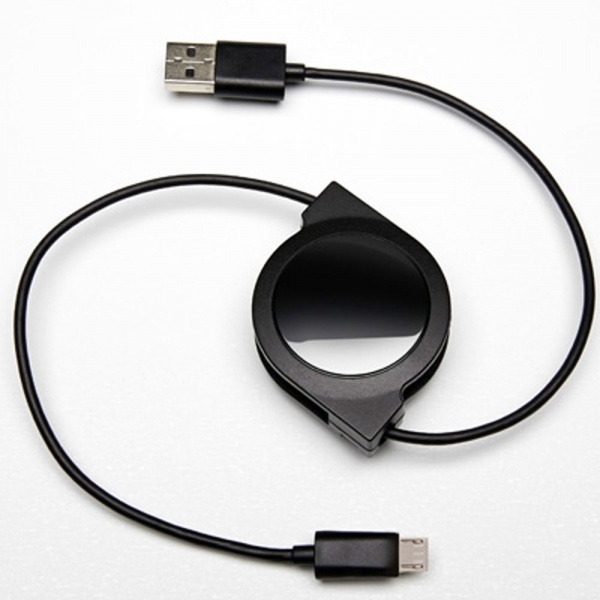 Genuine Mazda Retractable USB to Micro-USB adapter cable. Charging and audio via USB - for smartphones, Androids and other devises that use Micro -USB. Please Note :- This is only for vehicles with a USB-port.